The record of the oldest growing tree is taken by Pinus Aristata or a bristlecone pine. If you want to see the wishbone flower, you need to check out Torenia. 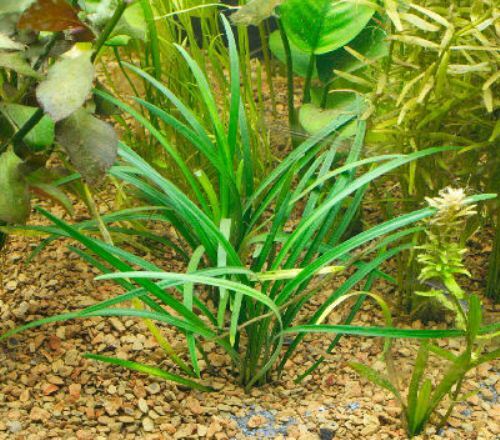 This plant is called as a shade loving annual plant. The flowers have cute petals in burgundy, blur or even purple. If you want to know the fastest growing woody plant in the world, you have to check out bamboo. Every day, it can grow 35 inches. Bamboo is a beneficial tree for it can be used to make handcrafted items, floor, and other decorative pieces for the house. One of the important plants for human beings is tomato. Do you know the official state beverage of Ohio is tomato Juice? It is used as to honor the man who made tomato popular in Ohio at the end of 1800s, A. W. Livingston of Reynoldsburg. Grape is not a new plant to discover. Actually it was grown for around 8,000 years ago in Mesopotamia. The main purpose of growing grapes is to create wine. However, the first record to create wine was recorded in Egypt 5000 years ago. 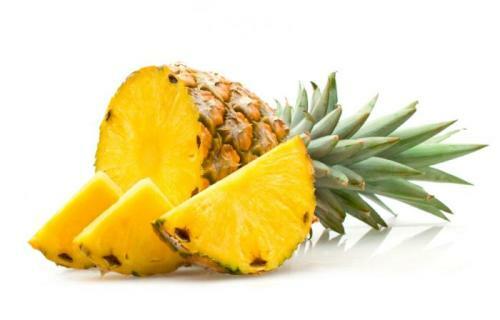 Pineapple is one of the tropical fruits that you can find in many tropical islands. The European explorer called it pineapples because the shape of the fruit resembled a pine cone. But the flesh reminded them with an apple. 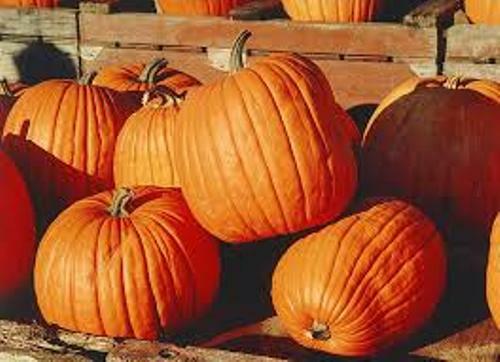 If you think that pumpkins and avocados are vegetables, you are wrong. Both are not vegetables. They are fruits because they have plant seeds. 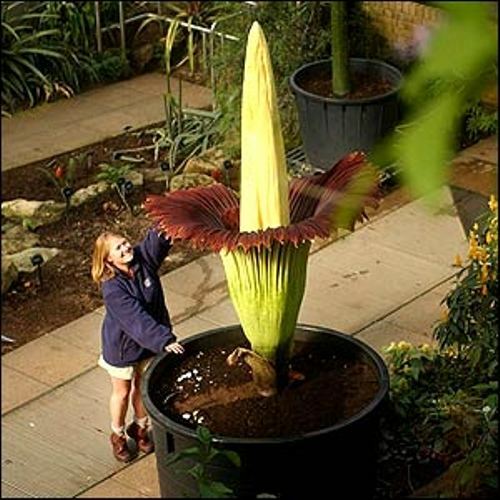 Titan arum holds the record of the largest flower in the world. The height of the flower can reach 15 feet. 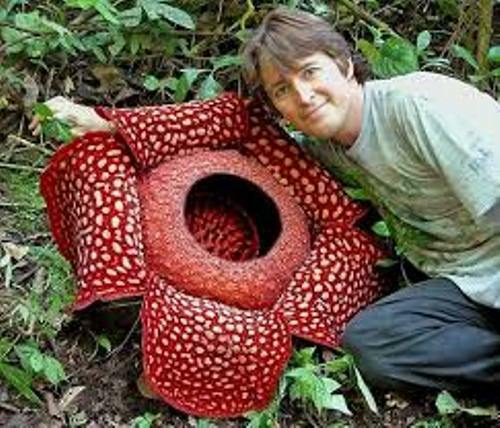 It has the scientific name of Amorphophallus titanium. There are several plants named after the Greek goddesses. Artemisia or wormwood was named after Artemis. The goddess of rainbow or Iris was used to name Iris flower.Get facts about plant cells here. La Fete du Muguet is an important event in France. It is celebrated in 1st of May each year. You can wish a beloved person’s happiness and health by giving them the lily of the valley. Are you impressed with facts about plants?